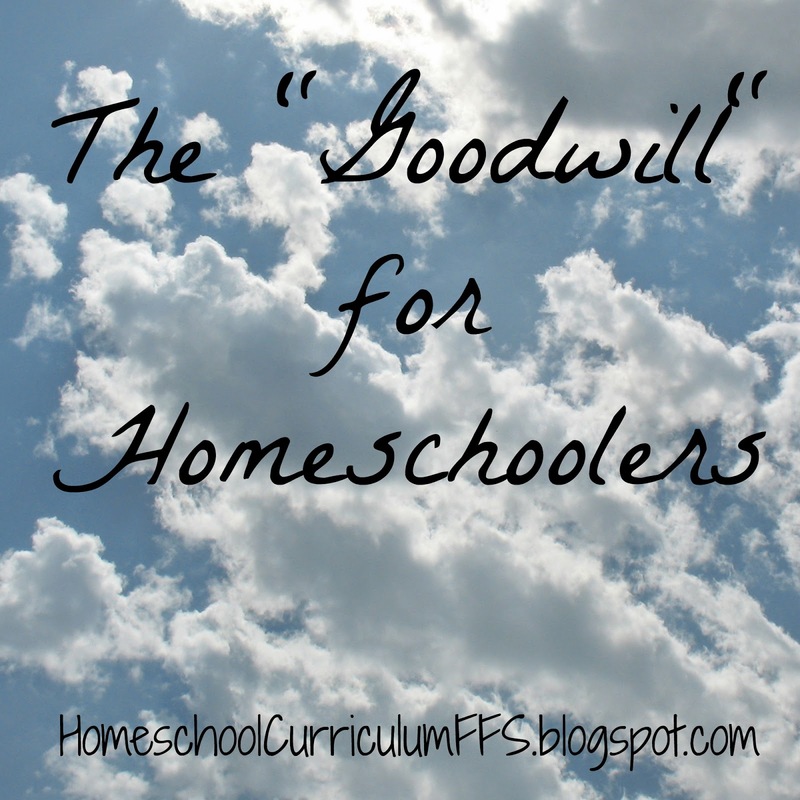 It occurred to me today that this group is turning out to be a lot like "Goodwill" for Homeschoolers. Everyone has an equal opportunity to purchase the donated items. Most people will not come here to take advantage of "cheap" prices, unless they truly need it, and will not desire to use these "old" and sometimes bent/dirty/well-loved items, unless they can not afford it elsewhere. So we welcome anyone, who feels a "need" to browse here, and to post their needs on the ISO threads. 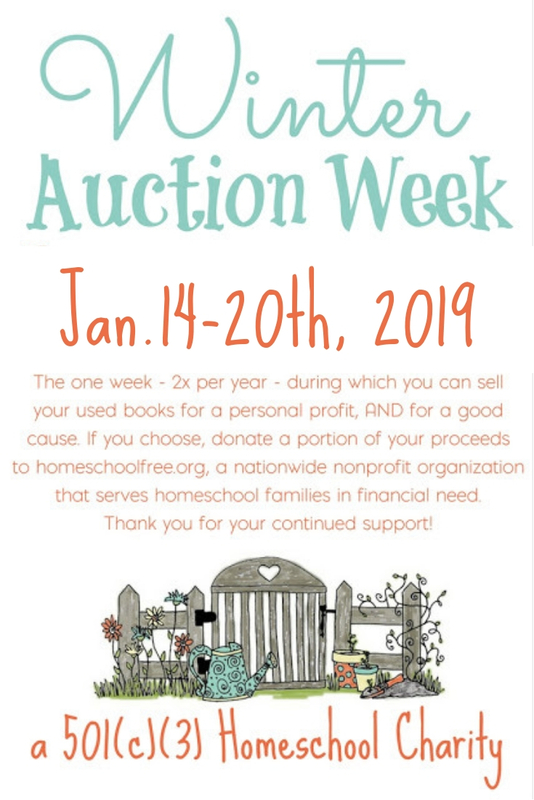 Donations are from our homeschool "community" - and given with love, without expectations of anything in return, except to pay it forward in the future. If you perceive that you may not "need" something as much as someone else, then leave it for someone else to take. They will be grateful, I'm sure. Thank you for being here! 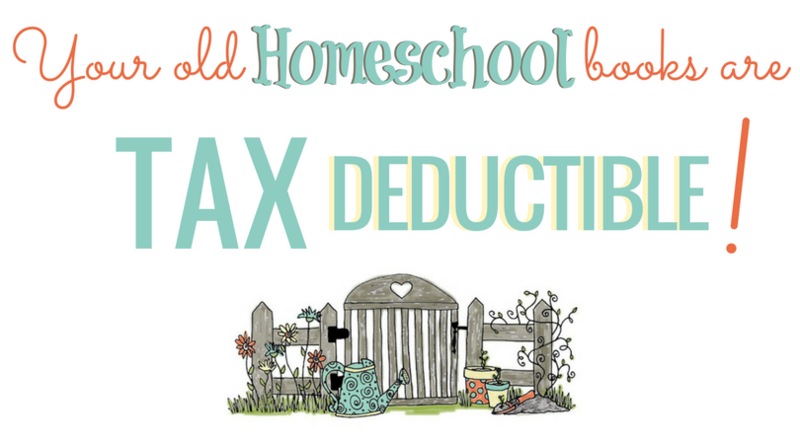 (Have you joined us on Facebook yet? Have you signed up for email updates for future news and the possibility of BRAND NEW curriculum offers?) And please spread the word!